British singer/songwriter Rachel Keen, professionally known as RAYE, has reunited with Jin Jin for a new collaboration. Jin Jin (real name Janee Bennett) previously co-wrote “You Don’t Know Me” for Jax Jones and RAYE alongside regular collaborator Uzoechi “MNEK” Emenike. The track peaked to number three on the UK Singles Chart. 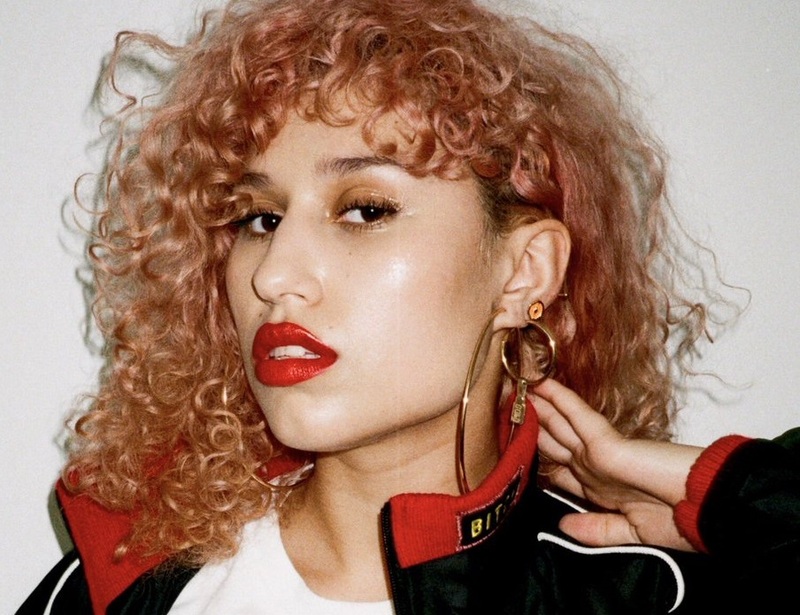 Meanwhile, RAYE is expected to release her next project – featuring current promotional single “The Line” – later this year via Polydor Records. The still-untitled collection reportedly delivers songwriting contributions from Sam Romans (Noah Cyrus), Emeli Sande (Rihanna), Jimmy Napes (Lianne La Havas), Eyelar (Charli XCX), Johnny McDaid (Ed Sheeran), Stacy Barthe (Katy Perry), Billy Walsh (The Weeknd), Autumn Rowe (Dua Lipa), Evan “Kidd” Bogart (Leona Lewis) and Jean Baptiste Kouame (Mabel McVey). Fans of Jin Jin’s works, on the other hand, should keep an eye on the next projects by Dom McCallister, Taya, Jonas Blue, Sabrina Carpenter, HRVY, Rita Ora, Sigala, Bobii Lewis, YEBBA, David Guetta, Ray BLK, Conrad Sewell, Anne-Marie, Mullally, Starley, Ella Eyre, Blonde, Sean Paul, Dido, Jasmine Thompson, Astrid S, Vance Joy, Dakota, Era Istrefi, Stanaj, and Janelle Monae. Stream the following playlist dedicated to Jin Jin’s work! British singer/songwriter Sam Smith has drafted the production services of Timbaland for his upcoming sophomore album. The American record producer, singer, songwriter, rapper and DJ – born Timothy Mosley – is known for his works with Missy Elliot (“Work It”), Aaliyah (“Try Again”), Justin Timberlake (“Cry Me a River”), Nelly Furtado (“Maneater”), Rihanna (“Rehab”) and Beyonce (“Drunk in Love”). Timbaland’s extensive resume boasts further works with Ginuwine (“Pony”), Adina Howard (“Sexual Needs”), Nicole Wray (“Make it Hot”), Keri Hilson (“Return the Favor”), Demi Lovato (“All Night Long”), Jennifer Hudson (“Pocketbook”), Kelis (“Running Mate”), Brandy (“Drum Life”), Solange (“Get Together”) and Destiny’s Child (“Get on the Bus”). Meanwhile, Smith is expected to release his sophomore studio collection in late September via Method Records and Capitol Records. 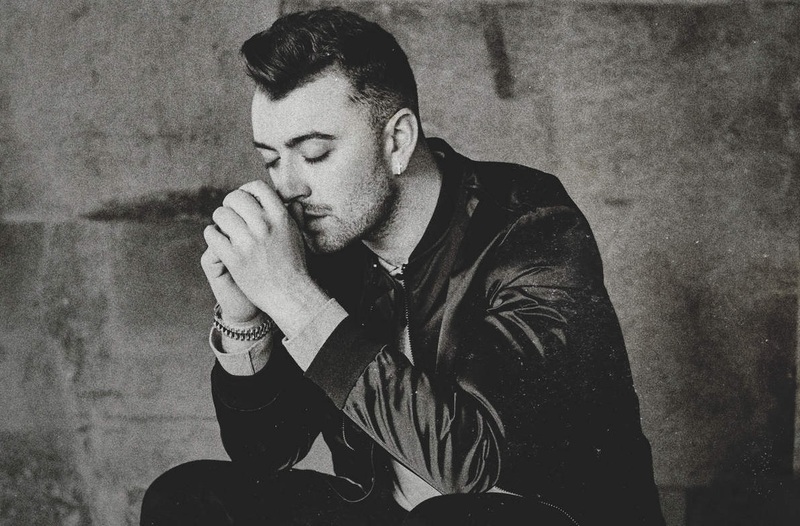 The follow-up to 2014’s “In the Lonely Hour” reportedly boasts additional productions from Jimmy Napes (Eliza Doolittle), Two Inch Punch (Rag’n’Bone Man), Malay (Frank Ocean), Cass Lowe (AlunaGeorge), Martin Sjolie (Nathan Sykes), Paul Epworth (Adele) and Joel Little (Ellie Goulding). Among the songwriters expected to appear on the still-untitled project are Rachel Furner (Craig David), Jason Boyd (Jennifer Lopez), Levi Lennox (Zayn Malik), Johnny McDaid (Ed Sheeran) and Tobias Jesso Jr. (Kacy Hill). Stream “In the Lonely Hour” below. 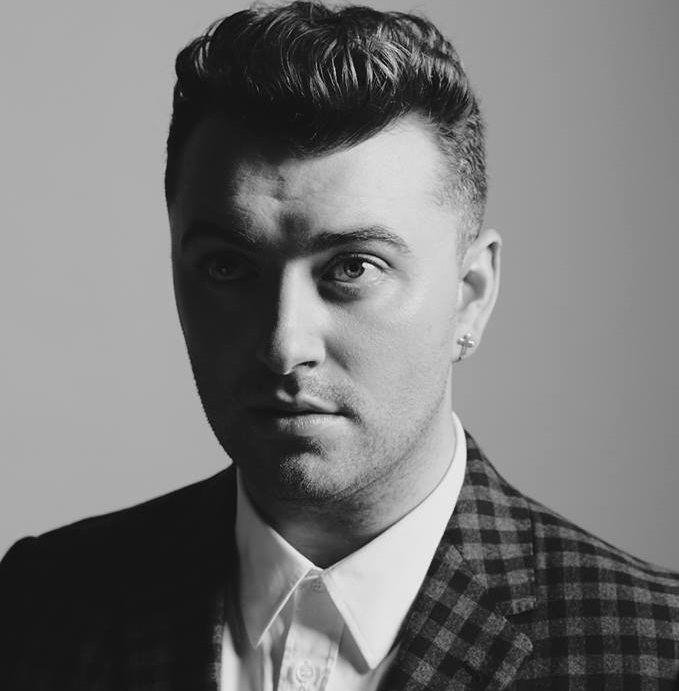 Sam Smith has reunited with Two Inch Punch for his second album. The British musician – born Benjamin Ash – previously co-wrote and produced “Life Support,” “Safe With Me” and “Money on My Mind” (initially entitled “Do it for the Love”), which debuted at number one on the UK Singles Chart. Meanwhile, Smith is expected to release his sophomore studio collection later this year via Method Records and Capitol Records. The follow-up to 2014’s “In the Lonely Hour” reportedly boasts additional alliances with Jimmy Napes (Ellie Goulding), Malay (John Legend), Levi Lennox (Zayn Malik), Johnny McDaid (Harry Styles), Cass Lowe (Tinashe), Martin Sjolie (Charlotte OC), Rachel Furner (Craig David), Paul Epworth (FKA Twigs), Jason Boyd (Jennifer Lopez) and Tobias Jesso Jr. (Adele). Fans of Two Inch Punch’s work, on the other hand, should keep an eye on the next projects by DAKOTA, Era Istrefi, Kacy Hill, JP Cooper, Tory Lanez, Julia Michaels, Ava Lily, Ella Eyre, RAYE, Jessie Ware, Una Sand, Dua Lipa, Janice Kavander, Camille Purcell, ALMA, Noah Cyrus, Gabrielle, Kenzie May, Charli XCX, Liza Owen, Jess Glynne, Mabel McVey, Jorja Smith, Eliza Doolittle, Sinead Harnett, Liv Dawson, Sabrina Claudio, Taya, and Rex Orange County. Rita Ora has signed a new deal with Atlantic Records UK. “I’m so thankful to my new Atlantic Records family and First Access management for all their support and encouragement! The next chapter is going to be incredible,” the British singer-songwriter posted to her Instagram account. 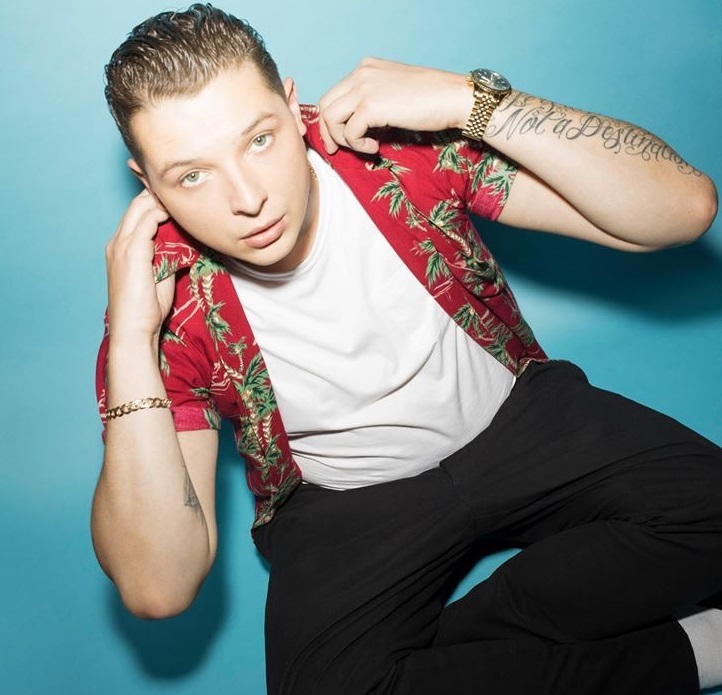 Atlantic Records UK – which is an imprint of Warner Music Group – also houses artists including Charlie XCX, Jess Glynne, Ed Sheeran, Charlie Puth, Wiz Khalifa, Christina Perri, Jason Mraz, Lykke Li, and Kwabs. As mentioned in an earlier post, Ora recently recorded new material with fellow recording artist Wynter Gordon (Beyonce, Mary J. Blige) and songwriter/producer Leon Thomas (Ariana Grande, Jessica Mauboy). Her upcoming sophomore album reportedly delivers additional alliances with Diplo (Madonna), Julia Michaels (Selena Gomez), Justin Tranter (Gwen Stefani), Dev Hynes (Sky Ferreira) and Johnny McDaid (Harry Styles). Rita Ora has recorded new music with Wynter Gordon and Leon Thomas. Gordon’s songwriting resume boasts works with Beyonce (“Sorry”), Mary J. Blige (“Gonna Breakthrough”), Danity Kane (“2 of You”), Ciara (“Livin’ it Up”), David Guetta (“Toyfriend”) and Jennifer Lopez (“Starting Over”). Meanwhile, Thomas is responsible for co-writing and co-producing singles performed by Zendaya (“Something New”), RaVaughn (“Best Friend”), Jessica Mauboy (“Can I Get a Moment”) and Samantha Jade (“Shake That”). 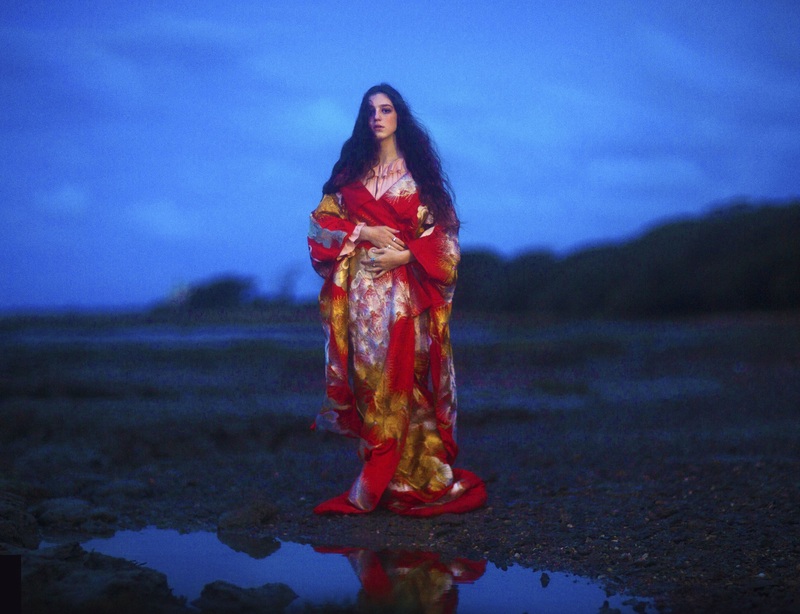 Ora, on the other hand, is expected to release her upcoming sophomore album later this year through Sony Music Entertainment / Columbia Records. For the new album, Ora has also teamed up with Nolan Lambroza (Nick Jonas), Julia Michaels (Zara Larsson), Justin Tranter (Betty Who), Ed Sheeran (Jessie Ware), Johnny McDaid (Harry Styles) and Camille Purcell (Olly Murs). Watch the music video for “Poision” below.